My Herbalife Journey: Visceral Fats and BMI……. So here are some of the wonderful facts and knowledge I can now share due to my passion and understanding of nutrition. Again many of us will say "obvious!" But we hear it and often don't listen, we still don't drink enough water and continue to eat the wrong foods (or I used to). Not any more!!! 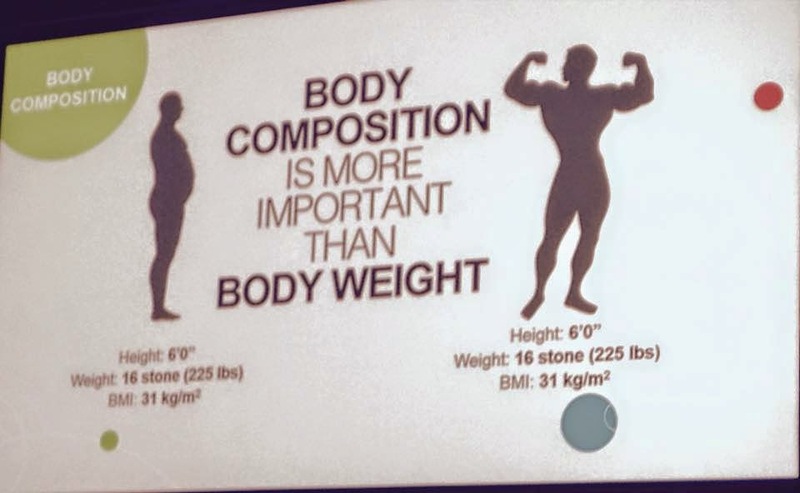 I will begin with - Why is our BMI often wrong?…….. This is obvious isn't it?? So how do we tell if we are the correct size, weight and healthy???? Herbalife have taught me to use Tanita Scales. These give you a number of readings including your metabolic age, the rate your body works at, weight, fat %, water, visceral fats and more……..
On a normal fad diet you will see your water doesn't improve, your visceral fats stay the same or even get worse and your muscle drops without losing fat%. On Herbalife you will notice everything works in the correct direction because we are focusing on your protein levels which feed your muscles. Visceral Fat is essential to track as this is the fat around your organs such as heart, liver, pancreas and intestines. It is sometimes known as active fat because research has shown that this type of fat plays a distinctive and potentially dangerous role affecting how our hormones function. It is important to define the difference between visceral fat and subcutaneous fat. Subcutaneous fat is the fat that we store just under our skin, such as the fat we may be able to feel on our arms and legs. 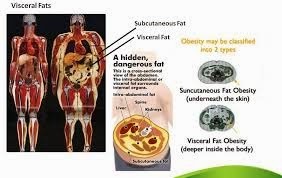 The visceral fat cells are larger than subcutaneous fat cells and function completely differently by setting off your hormone (Cytokines) which creates tumour growth, ageing, oxidation, cardiovascular disease and so many more including glucose intolerance, IBS and type 2 diabetes. A growing belly can be the result of both types of fat. A slim and healthy person can have high visceral fats if their diet has a lot of sugar in. Even a normal breakfast can be feeding visceral fats as most breakfast cereals are filled with sugar. To reduce your dangerous fats around your organs you need to focus on vegetables which are a good fibre, swap your mash, chips and pasta for brown rice, quinoa and sweet potatoes. Snack on high protein foods such as nuts, add fish into your diet and cut down on the alcohol. All obvious but do we do it? Herbalife products all provide everything we need to cut your visceral fats without the expense and time of cooking large meals for breakfast, lunch and dinner.